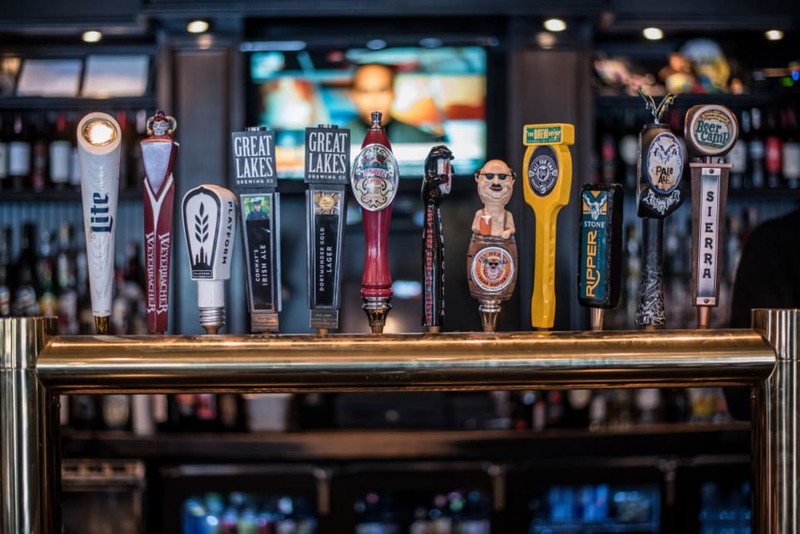 Our menu focus is on gourmet sandwiches, you'll also find some of your favorite Bricco appetizers, salads and adult beverages served in a Pub atmosphere. On Wednesday nights, you can experience a live jazz performance in our Jazz Room. 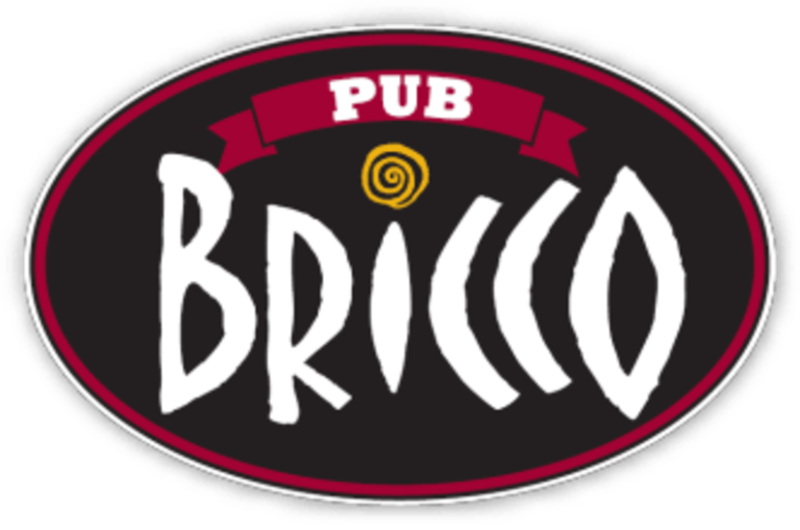 And, Retail Wine Night is every Thursday at Pub Bricco! - Chicken Sliders, 3oz chicken breast on mini slider bun with cheese and sauce. If you do more than 20 we will provide a lettuce, tomato, onion and pickle tray. - Burger Sliders, 4 oz mini burger on mini slider bun with cheese and sauce.